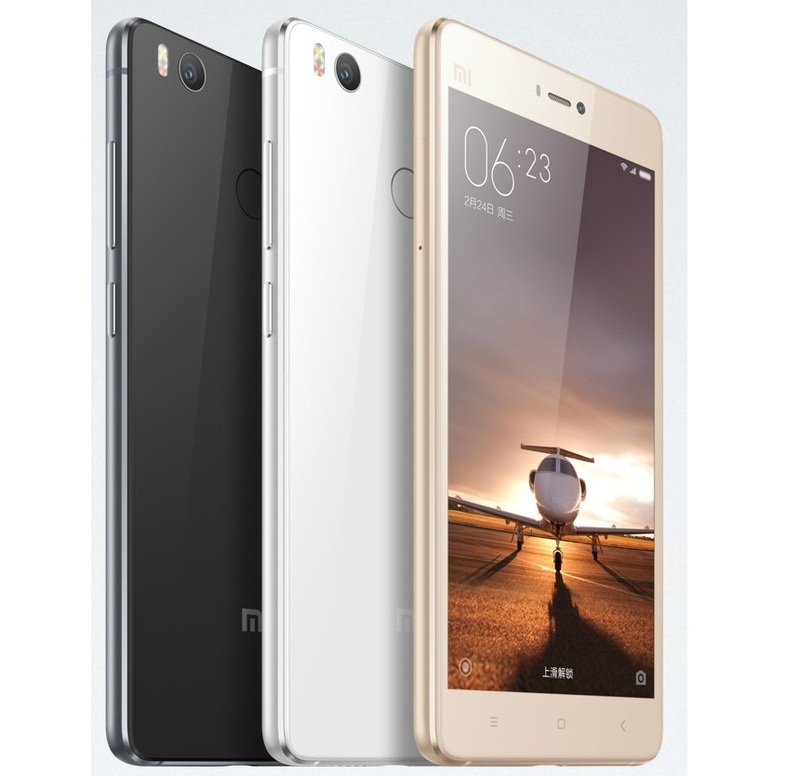 Alongside launching the Xiaomi Mi5 smartphone, company at Mobile World Congress trade fair officially launched Mi 4S handset. 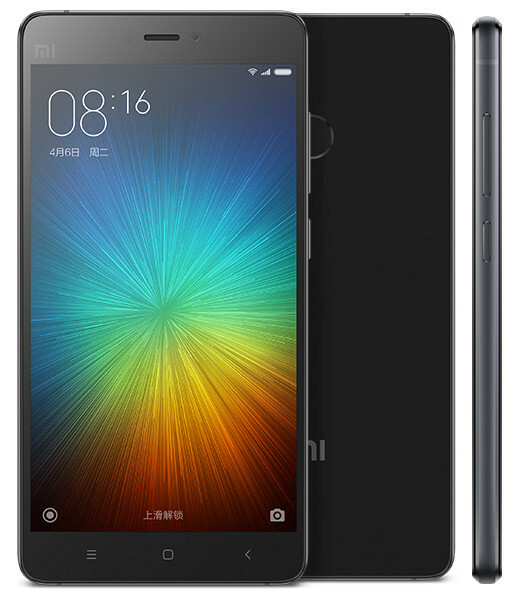 The Xiaomi Mi4S is powered with 5 inch full HD display and has hexa core Snapdragon 808 processor inside. It runs on MIUI 7 based Android 6.0 Marshmallow and has 13 mega pixel rear camera with two tone LED flash and PDAF. Xiaomi Mi4S is priced at $259 and it will be available in Black, Gold, White, Purple and limited edition of Pink color in China from March 1. It will be available in other countries too in April and May.